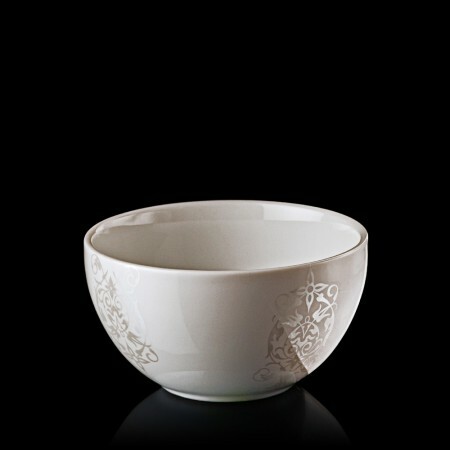 Dinnerware is an essential factor of élan in all your formal dinners, casual brunch and alfresco meals. 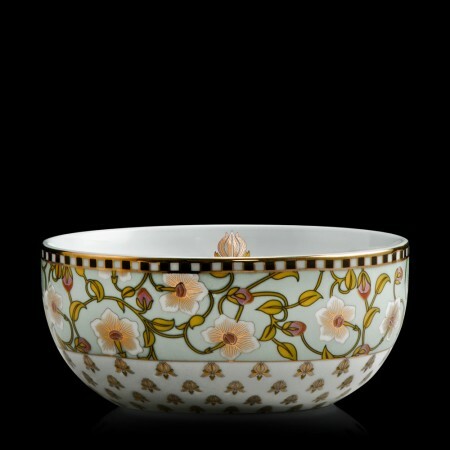 Meals that bring people closer and impress many a coveted guest. 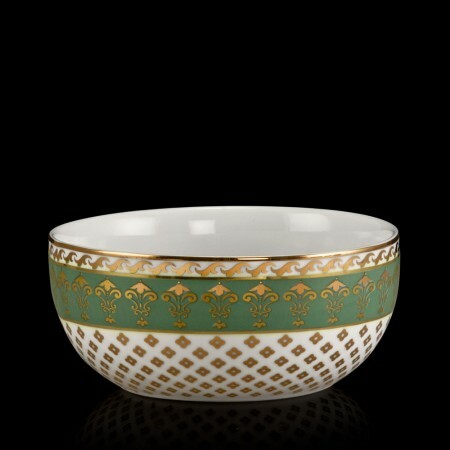 What better way to serve ups culinary delights than with dinnerware set to showcase the important part of any gathering, the food. 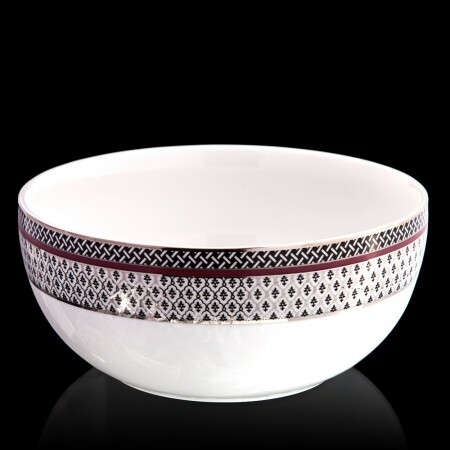 It is only viable that you spend on high end, quality, bespoke crockery sets online to enhance your experience and add a house proud zing to everything you serve. 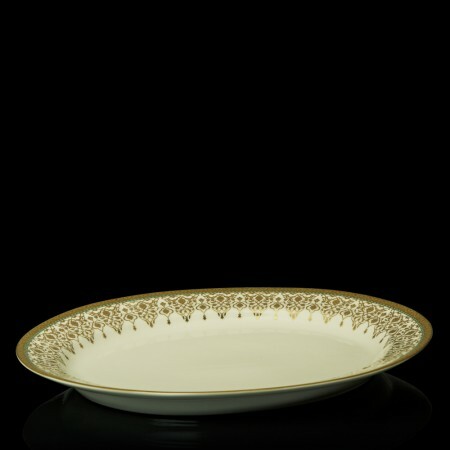 Offered as dinnerware sets as well as individual pieces, our signature dinnerware collection of porcelain & fine bone china is a marvel of craftsmanship. 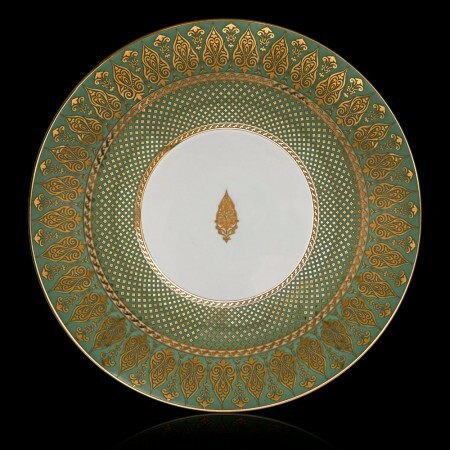 Marvel at the bespoke global design philosophy that makes dinner sets a grand accent to any occasion. 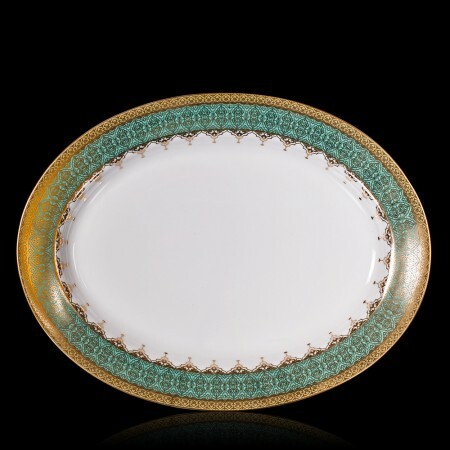 The Nizam collection of dinnerware online at Address Home, comes with regal jewels etched on the surface, The Meenakari collection is an enticement with lapis lazuli entwined with ruby and gold hues. 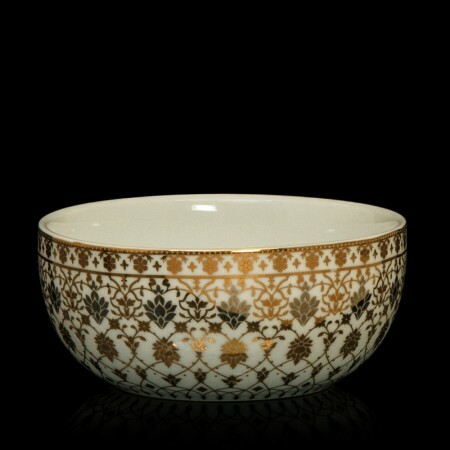 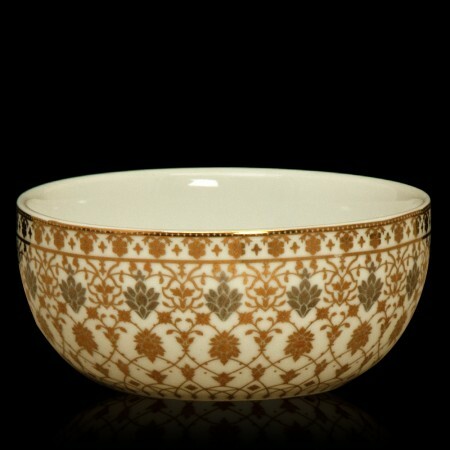 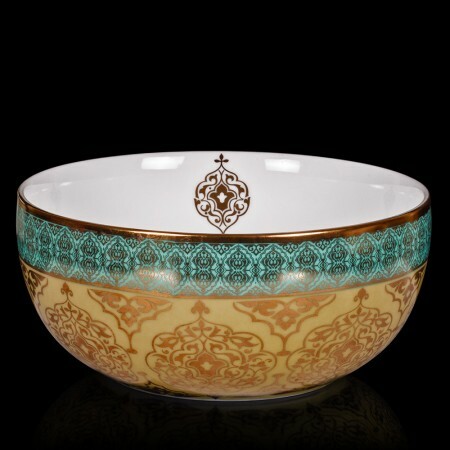 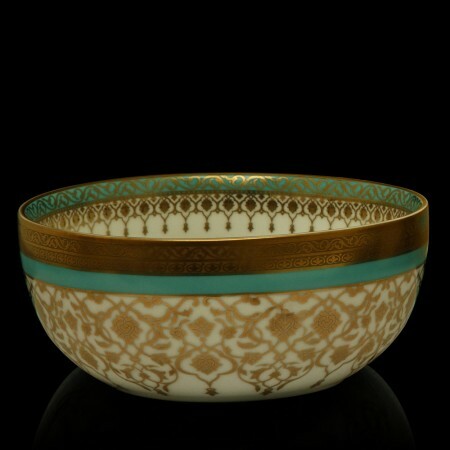 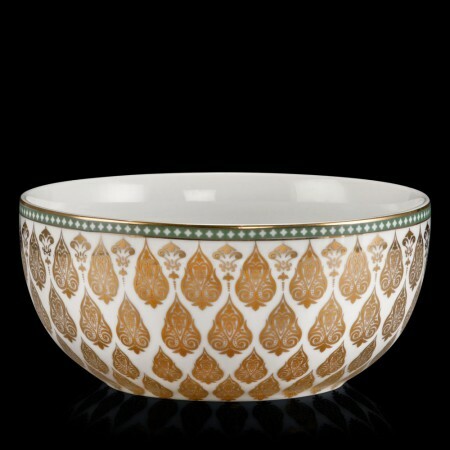 The Taj dinnerware collection is an artisanal masterpiece design with gold damasks and traditional scrolls all over. 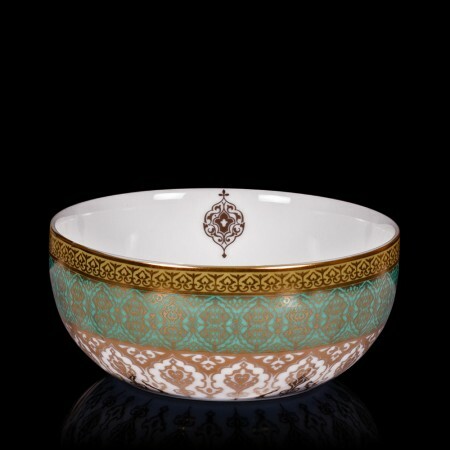 Falaknuma is yet another, large ornate collection of dinnerware that speaks of the palatial majesty with vibrant colour accents. 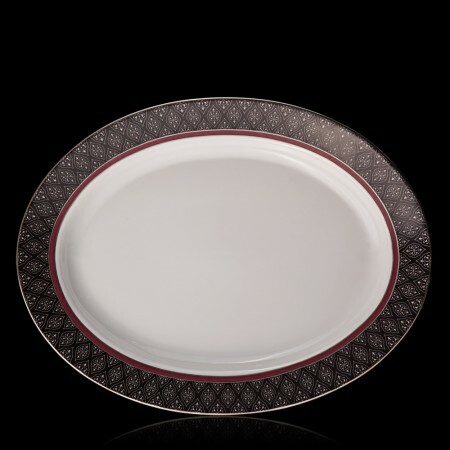 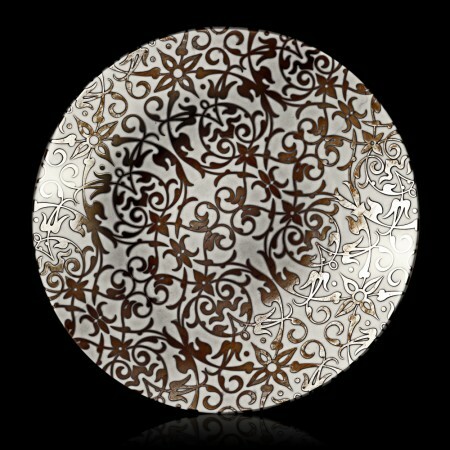 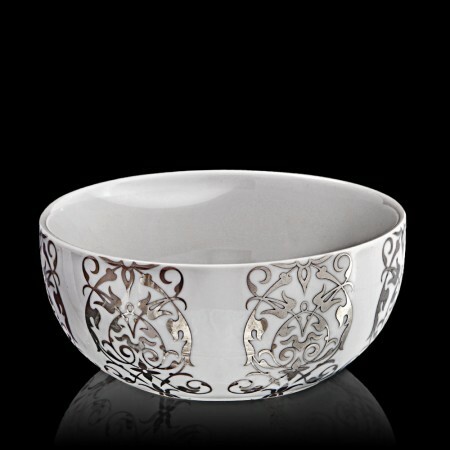 Italian inspired dinnerware, online in India come with silver edged design, making a marvel of a creation. 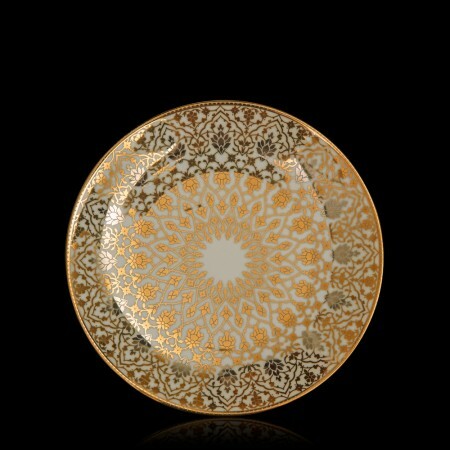 Monochrome pieces inspired by graceful Roman nuances and Moroccan patterns in a galore of metallic hues all come together to create a collection that as functional as it is breathtaking. 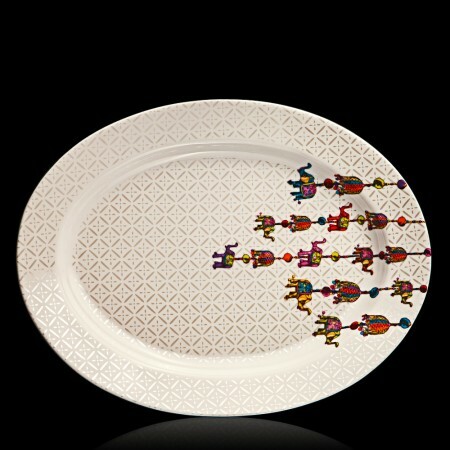 Homewards bound, trendy updates on Rajasthani palanquins, elephants and marionettes are the highlights of the Kathputli dinnerware set with a vivid burst of colours and subtle patterns. 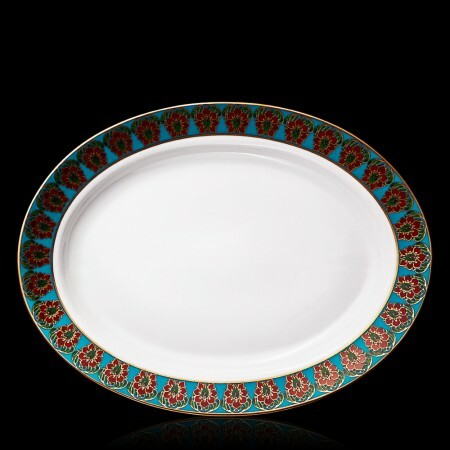 Dinnerware sets, charger plates, platters, tea sets and coffee mugs and more is what the Address Home range of Dinnerware consists. 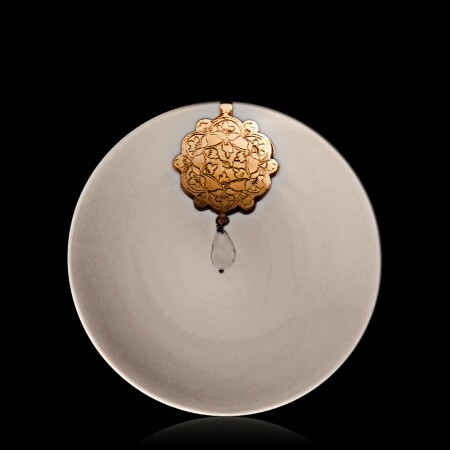 Each piece is unique, skilfully crafted and meticulously designed to create an experience in the laps of luxury and pomp. 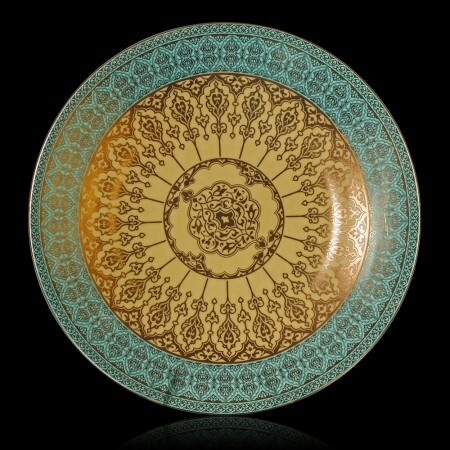 The splendour of each piece shines through and creates a table scape that will enthral, with or without the food. 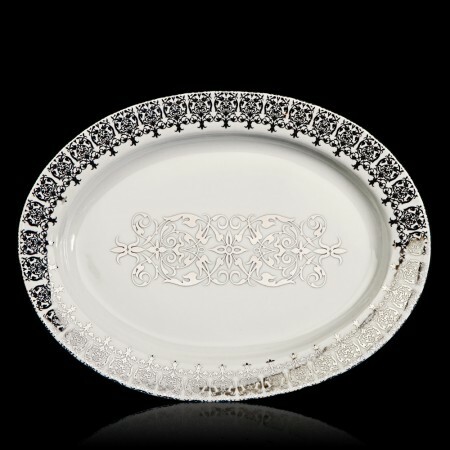 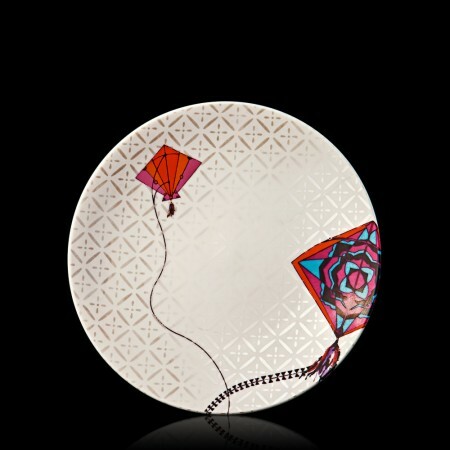 Be transported to an era of opulence and majesty with our range of dinnerware online shopping now. 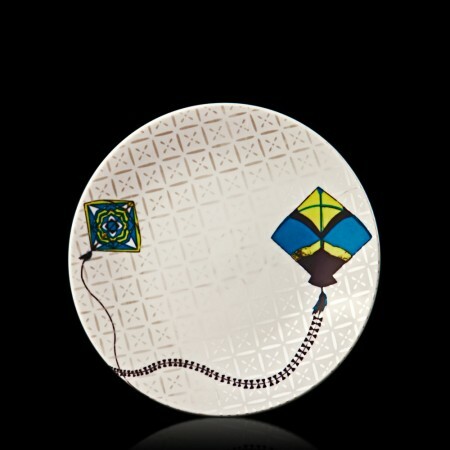 Personify your living experience by relishing a chapter full of fun & bliss with our exclusively designed and crafted with immense skill, Home decor, Tableware, Wall decor, Candleware, Bed linen and Gifts, online that sets the top notch standard for any food served. 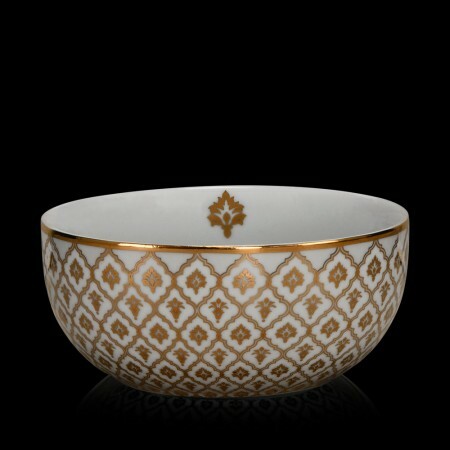 Add luxury to your lifestyle and a vintage charm too.